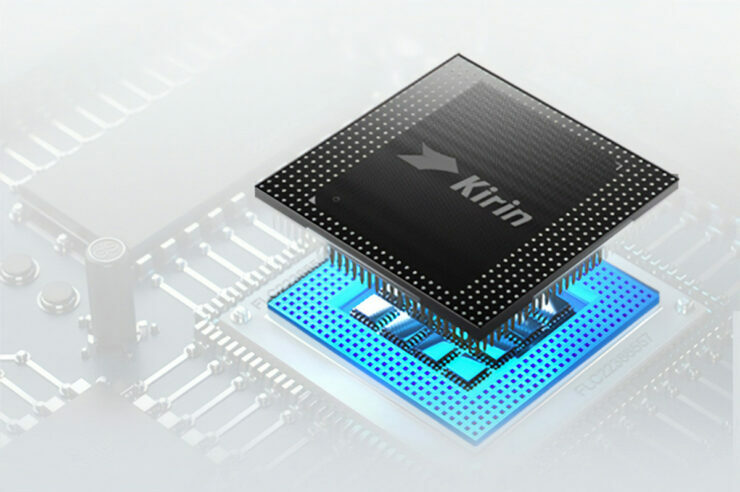 The Kirin 980 was announced during the IFA 2018 trade show but it is yet to be seen in action. The SoC will be found in the upcoming Mate 20 and Mate 20 Pro and to showcase its performance, the chipset has allegedly gone through an AnTuTu benchmarking run. The prowess of the 7nm FinFET silicon is seen in a variety of tests and the fact that it is easily able to beat the Snapdragon 845 proves its capability. 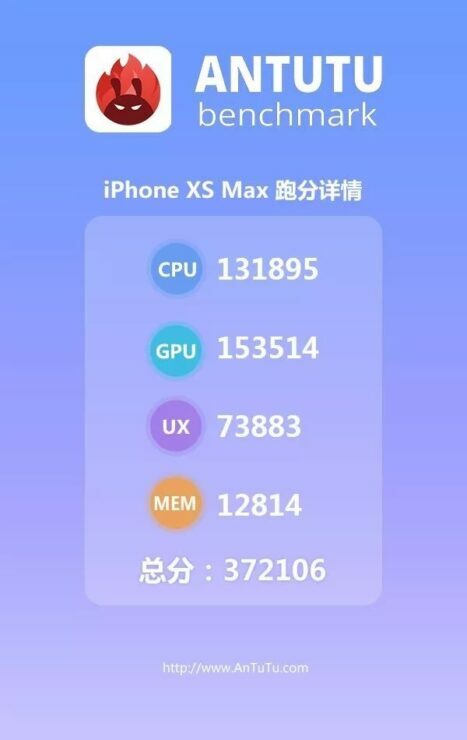 However, the same scores also reveal that the Kirin 980 is not as capable as another 7nm FinFET chipset present in the iPhone XS and iPhone XS Max, the A12 Bionic. The latest string of benchmarking scores reveals a device with the designation number LYA-L29 running the Kirin 980. Previous leaks have suggested that this number belongs to either the Mate 20 or the Mate 20 Pro, as these are the only two devices of the three getting launched in 2018 that will feature this next-generation chipset. 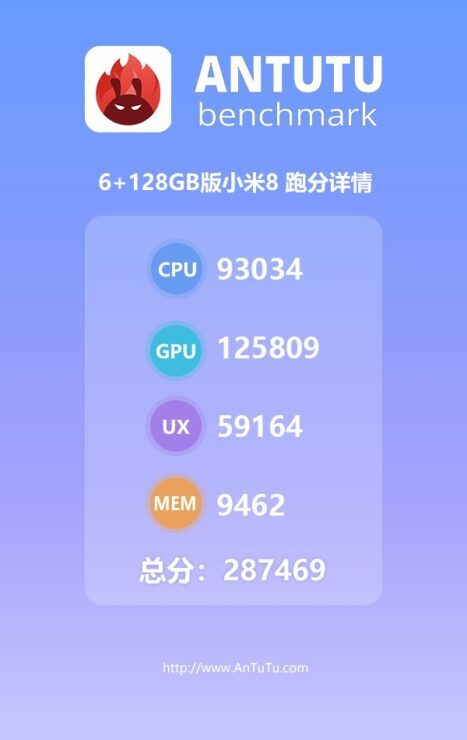 According to a Weibo leakster, the device featuring the Snapdragon 845 is the Xiaomi Mi 8 and it features 6GB of RAM and 128GB of internal storage. Though the Kirin 980 is easily able to the surpass the Snapdragon 845 in the CPU test, it fails to do the same in the GPU performance test. According to the source, Huawei officials have stated that when its GPU Turbo technology support is added, the Kirin 980’s GPU numbers will skyrocket. The leakster also claims that the device might be an engineering sample instead of the retail unit so the final software is still not ready. This can mean that this particular smartphone running the Kirin 980 will be able to obtain a much higher score running the same benchmark, but we will have to find wait for both devices to arrive in the market to provide a conclusion. However, despite Huawei’s claims, its 7nm FinFET flagship chipset is unable to beat the iPhone XS Max, which is running the A12 Bionic. The device in the benchmark is able to register a score of 370,000+, with the SoC surpassing the Kirin 980 in both the CPU and GPU performance tests. Hopefully, when the retail versions of the upcoming Mate 20 and Mate 20 Pro are out, we might get to see something refreshing and a whole lot different. Till then, why don’t you let us know down in the comments on what you think of the latest results?